عندما تزور هذه المدينة رائعة الجمال، ستشعر أنك في بيتك في فندق أموار أوكلاند الذي يقدم لك إقامة متميزة و خدمات عظيمة. لا يبعد الفندق كثيراً عن مركز المدينة، فهو يقع على بعد 1 km منها. في حين يستغرق الطريق منها إلى المطار حوالي 45 دقيقة. كما يمكن الوصول بسهولة إلى عدة معالم سياحية قريبة. إن الخدمات الممتازة وحسن الضيافة العالي في فندق أموار أوكلاند تجعل إقامتك تجربة لا تنسى. يقدم الفندق خدمة الغرف على مدار الساعة, واي فاي مجاني في جميع الغرف, مكتب الاستقبال على مدار الساعة, مرافق مخصصة لذوي الاحتياجات الخاصة, تسجيل وصول/خروج سريع لضمان الراحة القصوى لضيوفه. بالإضافة لهذا، تتضمن كل غرف الضيوف مجموعة واسعة من وسائل الراحة . بعض الغرف توفر حتى تلفزيون بشاشة مسطحة, سجاد, مناشف, كاشف دخان, اتصال لاسلكي بشبكة الإنترنت (مجاني) لإرضاء أكثر الضيوف تطلبًا. يقدم الفندق خدمات رائعة كمثل حوض استحمام ساخن, مركز للياقة البدنية, حمام سباحة خارجي لمساعدتك على الاسترخاء بعد نهار طويل من النشاط والتجوال في المدينة. يشكل فندق أموار أوكلاند بخدماته الراقية وموقعه الممتاز، قاعدة مثالية للاستمتاع بإقامتك في المدينة. رسوم إضافية على البطاقة الإئتمانية بقيمة 200AUD مطلوبة عند تسجيل الدخول كمبلغ تأمين للأجور أو الأضرار خلال الإقامة و سيتم إسترجاعها عند المغادرة. يجب إبراز بطاقة الإئتمان التي تم استخدامها عند إجراء الحجز عند تسجيل الدخول. مواقف السيارات محدودة العدد, لذلك هي متاحة لمن يصل أولاً. Hugely overpriced for the quality of the hotel, it's room and the helpfullness of the staff. 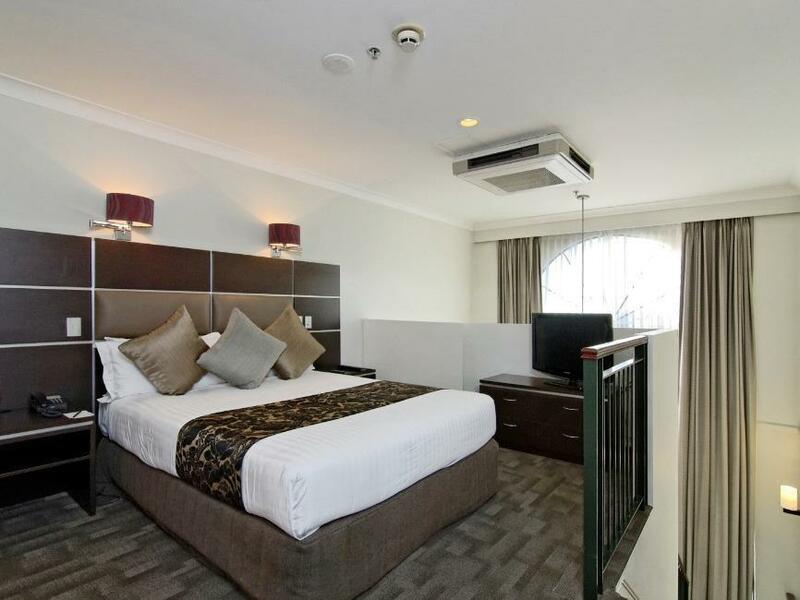 I stay in Amora Sydney regularly for the same ((or cheaper) and it's a massively better hotel. I arrived overnight and needed to change into business attire, the staff made no attempt to offer any solution to this (in the end I had to change in a toilet). I thought the rooms were very basic, but I never tried the food so can't comment on this. In short at half the price I might have accepted this level of service. Have stayed in Amora many times as it is in a great location and has good, trustworthy service, nice rooms and the biggest plus is that their shower heads are not fixed to the wall like most places and they have a balconies! Will be back in the future for sure! Room was pretty big but was not cleaned during my stay. Small pool outside is in the shade for most of the afternoon. Next door to the shul which was useful. Issues with both Agoda and hotel, no one from Agoda answered the phone even tried 10 times for wrong booking - hotel was not ready to consider the wrong booking from Agoda and they wanted Agoda confirmation. At last I have paid extra money. Great base to get to most places in the city. Slightly off-center, small park (green space) behind for a walk, run, or quiet space. Large rooms, had a spa bath suite. Fantastic to have washer/dryer in-room. WiFi worked well in both rooms and public areas. Hotel restaurant is quite pricey, but there are a lot of affordable options in the area, just a short walk away. Good hotel for the price. It's a bit on the old side though, but the rooms are fairly spacious and have appliances, just like an apartelle. There's a park behind the hotel which is great for a morning jog. What I didn't like in particular is how steep the road to the hotel is. If you are not physically fit getting to the hotel from the city center on foot will be difficult, even if it's actually not that far. This hotel is on the side of a hill but easily reached. Our apartment, on 4th floor consisted of a kitchenette, large bedroom/lounge/dining area & a bathroom/toilet. Hotplates & a microwave were included. Overhead cupboards were reachable & there was adequate equipment supplied. A king-sized bed dominated the living area with a small table & 2 comfortable chairs to one side, a large TV & a writing desk completed the decor. 2 writing pages & envelopes were also provided. The bathroom was a reasonable size but the shower was over the bath. The shower screen was Perspex on hinges about a third the length of the tub & swung out over the toilet seat. The space between the screen & the tub allowed water to splash out over the floor, making it dangerous to walk on. A washing machine in the kitchen cupboard was also the dryer, but not quite up to the task of drying. 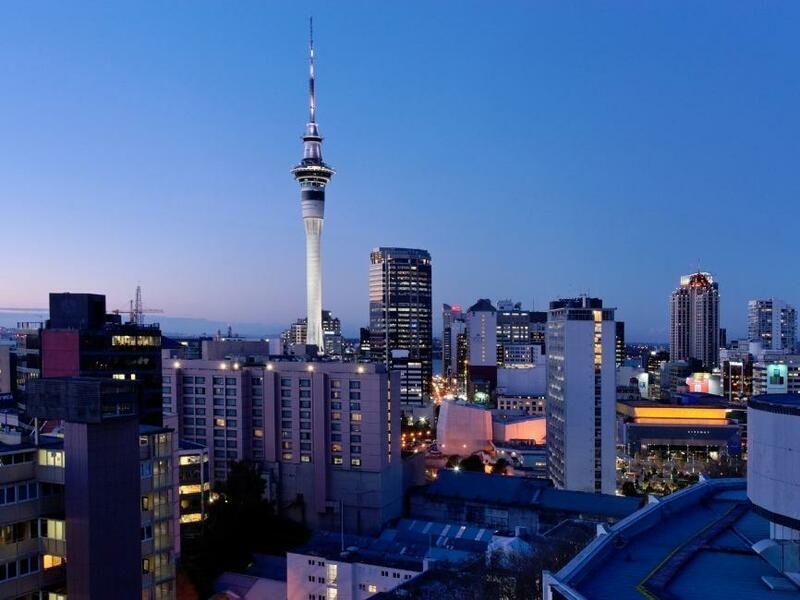 A small V shaped balcony overlooked the tree lined street & the Skytower could also be seen. 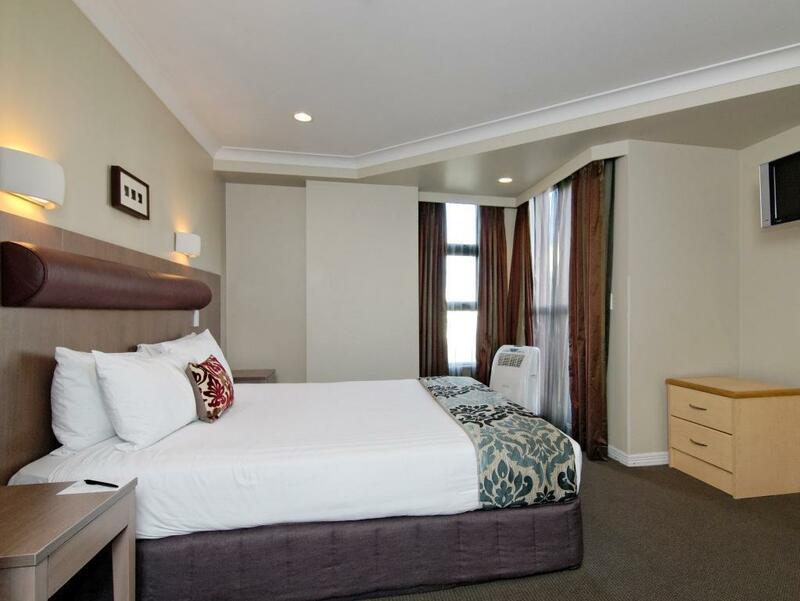 The room was quite comfortable, the staff were very good & we would recommend this hotel. This is our first time to Auckland. It located behind the Mayers Park. It's just you have to go uphill to the hotel, since Auckland has many hills even in the city. The hotel was clean, friendly staff, just the breakfast was the same throughout the stay. Maybe you can consider to change? Great room , nice big balcony and great location. Good, easy driving location in Upper Queen Street in Auckland CBD. Underground parking on site an asset. Very friendly and helpful staff in reception and in restaurant. Very clean and comfortable room. Excellent small kitchdn facilities and minibar supplies. Good supply of bathroom shampoos etc. Very good restaurant menu and breakfast choices. Overall, a great place to stay at. Been staying in Amora for few times now and they always deliver in every front! Great location and great rooms, love the beds - so comfy! Also great shower pressure. My only criticism would be of maintenance - keep it up guys - torn curtains, shower guard leaking water to the bathroom floor and toilet reservoir over running is all fixable, its the small details that matter! Overall very happy with my stay and will recommend and will visit again! 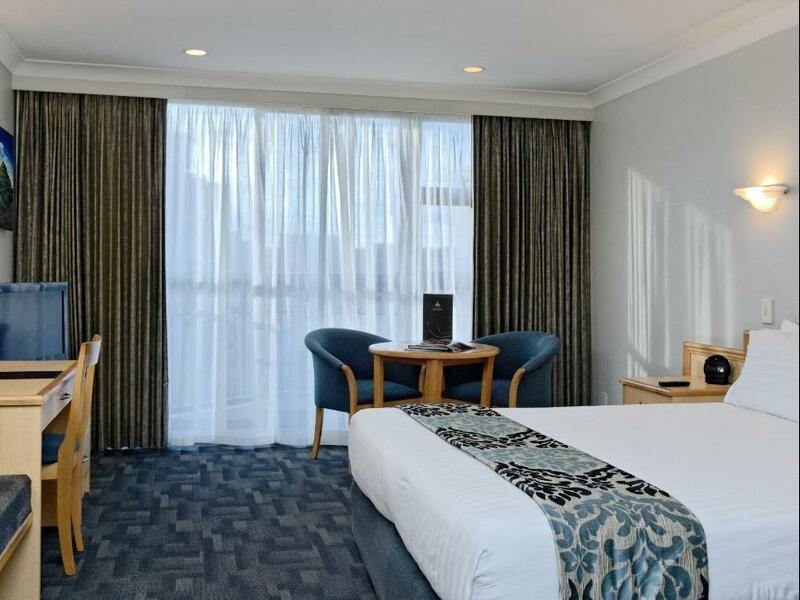 Great place to stay in the centre of Auckland with cheap safe parking. Lovely room with small balcony. Only problem was the washing machine which came without instruction and so complicated even the lovely staff couldn't operate. Otherwise overall great place to stay. Great location. Very clean. Helpful staff. Parking was expensive and carpark was very difficult to navigate as access was steep and narrow and parking spaces were small. Should have been free for hotel guests. Breakfast was also expensive. Large rooms that were very clean. A small kitchenette to prepare your own breakfast if you want and a washing machine to wash your own clothes. 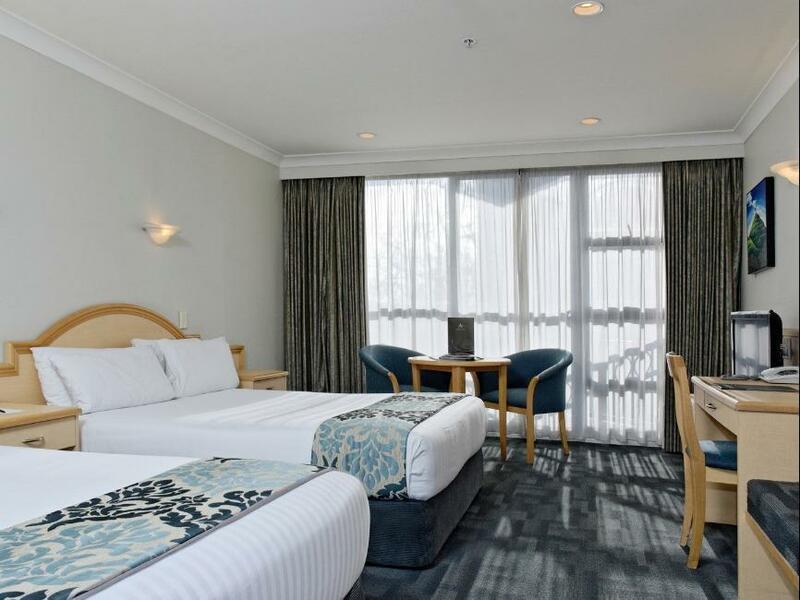 Great for longer stays and at a very good price. The location is a little out of the centre therefore too far to walk but it is a lovely quiet street with little balconies that allow you to soak up the views. I was extremely disappointed with the Amora hotel. When I arrived in my room, there was still some leftover papers from a previous occupant's conference. There was no bath mat, and the bathroom fan was a relic. The shower had considerable leakage which required mopping up with my towel. The second day, the cleaning staff forgot to replace my towels, which had both been used to mop up the floor. On the third evening, there was "shaved hair" remnants on the bed sheets,which the manager insisted was just a lot of black lint. They did change the sheets for me at 10:30 pm since no one could confirm what the black particles actually were. They did respond quickly to my complaints, but I felt for the amount of money that was paid, these basic needs should have been met. Having previously stayed in a more expensive hotel nearby which we absolutely loved, we were mildly apprehensive, but this proved to be unfounded. The room was well cleaned, with a huge comfortable king size bed, had a small kitchen with cooktop, fridge, microwave and even a front load washing machine in one of the cupboards. View was good, free wifi, and the staff were excellent. 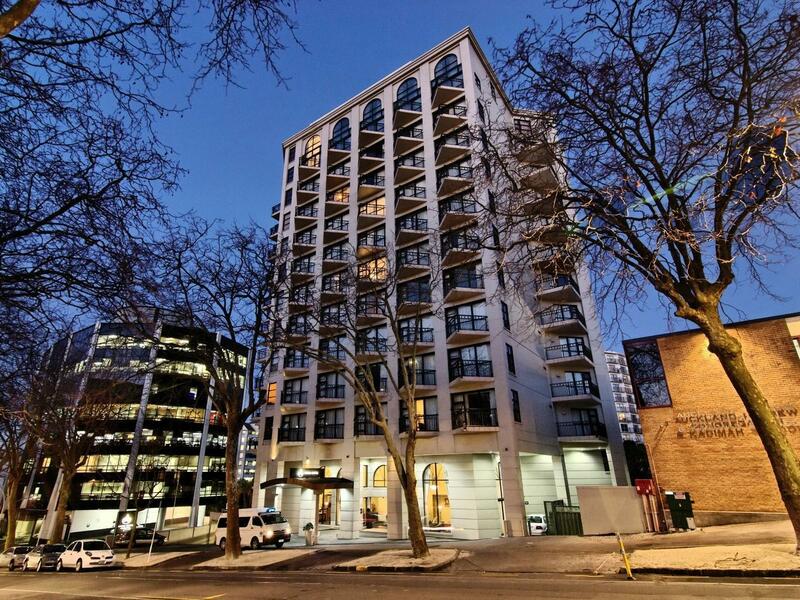 A short walk to the heart of the cbd. We really couldn't have hoped for more. I would thoroughly recommend this hotel to anyone. We had an enjoyable stay at the Amora public transport was close by and a easy walk to the City centre we caught the bus back to the hotel from downtown Auckland the local people we meet were friendly the staff at the hotel went out of there way to help while we were there the lift broke down which was a it annoying and the aircon was noisey apart from that we would stay there again. Pillows that were various shades of yellow, smelt like massage oil, hardly able to sleep thinking about what went on in the bed the previous night for the smell to be so bad. Large water stains on the carpet, significant cracks and broken tiles throughout the bathroom. Door frames that were swollen and rotting. I arrived late at night and after complaining to management, was told they fully booked and no chance to shift rooms. I checked out first thing next morning foregoing the second days room charge, glad to be there!!!!!! I had the duty manager to the room in the morning to complain and explain why I was checking out, management refunded the extra days room rate, even though I did not ask for a refund, I was just happy to be the heck out of there. No way this is 4 star rated hotel.. Will be sharing with Agoda the photo's I took of all the faults mentioned above.